Today we talk about finding freedom through inner peace. Happiness Hangout with Lori Peters will be discussing forgiveness and how to do it with Expert Carolyn CJ Jones. Free yourself from past pain in learning how to be more forgiving. 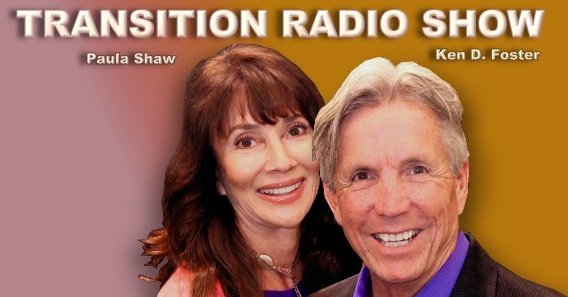 Please join Sheldon Jo and Scott Krajca for another episode of Of Course Radio focused on forgiveness and A Course in Miracles. In this episode Sheldon and Scott recite quotes from A Course in Miracles and take you through a guided meditation. The main topic of discussion is: What would Jesus think? Join Sheldon Jo and Scott Krajca as they discuss A Course in Miracles and how to apply it and forgiveness in your daily life. This is an older show, December 2010, but so appropriate to our journey during these SHIFT times. 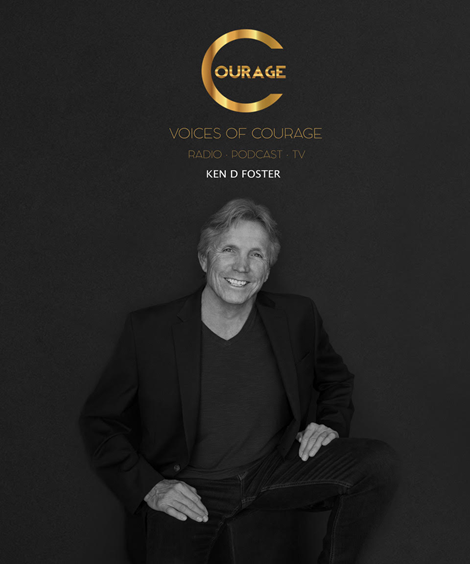 Join Sheldon Jo and Scott Krajca as they discuss the recent violence of police shootings of black men, Dallas police shootings and violence that is rampant throughout the world and how to look upon these issues from the lense of true forgiveness and A Course in Miracles. 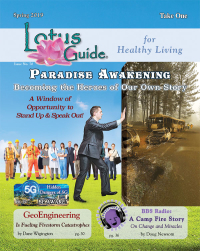 Join Sheldon Jo and Scott Krajca as they discuss spiritual places and how they can help your spiritual journey while also keeping the messages of A Course in Miracles in mind. We specifically talk about Mt. Shasta and Sedona, AZ throughout the show. Enjoy!